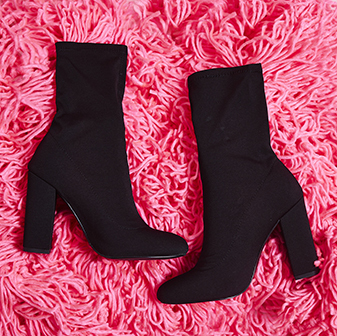 Girl, you definitely need these. Introducing the Carla lace up studded heel in faux leather. 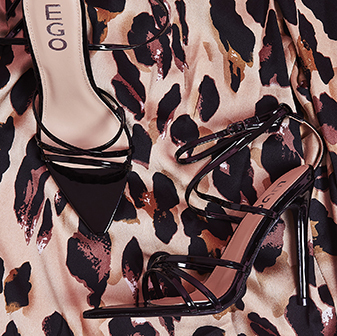 With lace up the leg style fastening and slim stiletto heel, they'll be your new found faves. Pair these with some fitted, frayed edge denim jeans and a simple Tee for new season vibes.